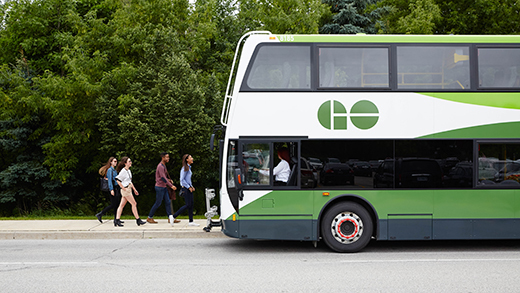 To get the discounted student fare, you must have a GO-approved student ID and a reloadable PRESTO card. 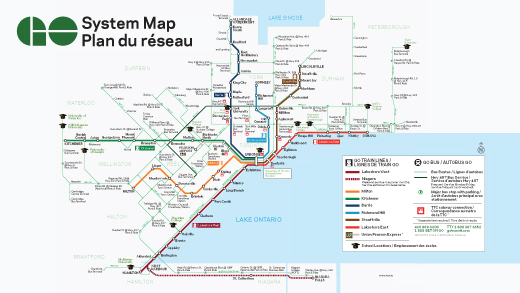 You also must set up your PRESTO card for student fares. The type of student ID you need depends on whether you’re going to elementary, high, or post-secondary school. Make sure to always carry your student ID to show for fare inspection. Are you 13- to 19-years-old? You must have a valid, current-year student ID from a Canadian school when travelling on GO. You don’t need a separate GO student ID unless your school doesn’t issue a student ID. School IDs are valid until October 31st, in most cases, following the year of issue. For example, an ID issued for the 2017 to 2018 school year is valid until October 31, 2018. However, we do reserve the right to amend this date depending on the circumstances. Are you a full-time student as defined by the post-secondary institution where you are enrolled and attending a program for a minimum period of 8 consecutive weeks? You must have a GO-approved student ID in order to pay the student fare. The ID can be from either your school or GO Transit. Be issued by a Canadian college or university, including career colleges registered under the Private Career Colleges Act (excluding online courses, institutions, and ESL programs). Show an expiry date of the current academic year. If you’re a registered, full-time student at one of these listed post-secondary schools, you may apply online for an electronic GO Transit student ID. Please see your school’s website for more information. You can apply for a GO Transit student ID online. A student aged 19 and under without a high school-issued ID, or a student aged 20+ please apply for your GO Transit Student ID card online. Click here to view the legal application details. 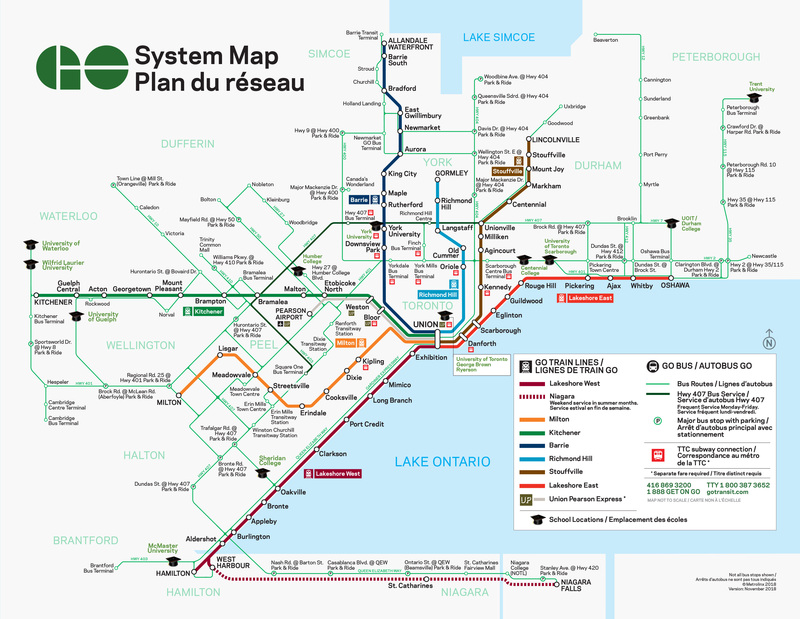 McMaster University: Full time undergraduate students attending McMaster University are issued a PRESTO card with an HSR sticker affixed to it by the Registrar’s Office. GO Transit will accept this PRESTO card for travel on GO trains/buses. For travel with GO Transit students have to load money and set the student concession on the card. University of Ontario Institute of Technology (UOIT) and Trent University (Oshawa Campus): GO Transit will accept as valid student ID the school issued ID that features the U-PASS bus icon. If you accidentally delete the email that has your electronic GO Transit student ID, contact studentid@gotransit.com or phone us at 416-869-3600 ext. 7272. We’ll re-send your ID. Are you a full-time student at a post-secondary school that isn’t listed above or doesn’t issue student ID cards that match GO’s guidelines? Get in touch with us by email or by phone at 416-869-3600 ext: 7272.